Last December, the security company, Pinkerton Consulting & Investigations, sent a cease and desist letter to Rockstar and Take-Two over the use of the Pinkerton Detective Agency in Red Dead Redemption II. Then, earlier this year, publisher Take-Two Interactive and developer Rockstar fired back with legal action of their own. Today, first spotted by Gamesdaily.biz, the legal dispute between the companies has come to an end. According to GamesIndustry.biz, it appears that both suits are being withdrawn. Take-Two can confirm that the present day Pinkerton Consulting & Investigation company has withdrawn its claims against Red Dead Redemption 2, and Take-Two will not continue legal action against Pinkerton. Thus, Take-Two and Rockstar have voluntarily filed to dismiss their suit against Pinkerton. The publisher and developer duo originally fought back against Pinker Consulting & Investigations citing that the company was infringing on Rockstar’s first amendment rights, and “cannot use trademark law to own the past and prevent creators from including historical references to Pinkerton agents in depictions of the American West.” They would even go to mention that the Pinkerton Detective Agency had been mentioned or portrayed any many other forms of historical fiction. Pinkerton Consulting & Investigations originally told the publisher and developer duo that they’d be “willing to discuss a lump sum figure” for the use of the Pinkerton Detective Agency in the game, and to avoid a trademark infringement lawsuit. This suit was the second time Rockstar and Take-Two had come under fire for the game. Last year, Rockstar sparked the debate about “crunch” culture in the games industry, This also isn’t the only video game lawsuit that has recently been dismissed. Epic Games dealt with lawsuits from multiple sources for use of certain dance moves in their battle royale phenom Fortnite, but those were dismissed following a Supreme Court ruling. 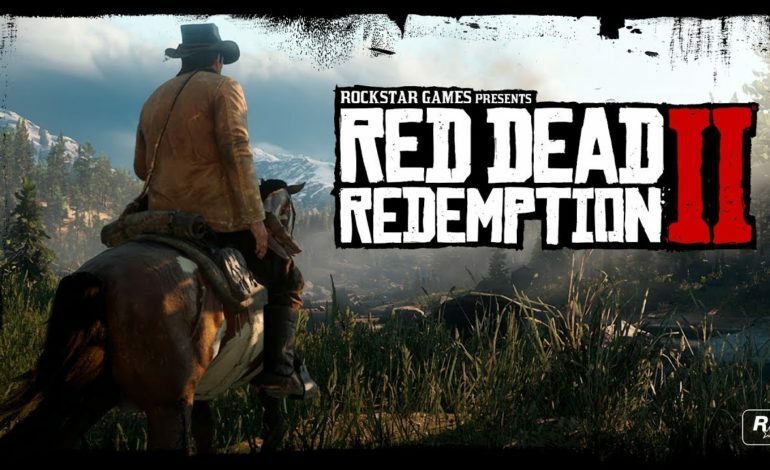 Aside from this lawsuit, Rockstar’s Western epic has done incredibly well. The game was the best selling game in the U.S. for 2018. It also achieved the biggest opening weekend in entertainment history.